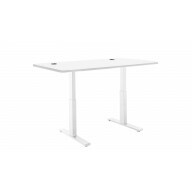 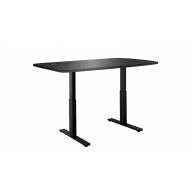 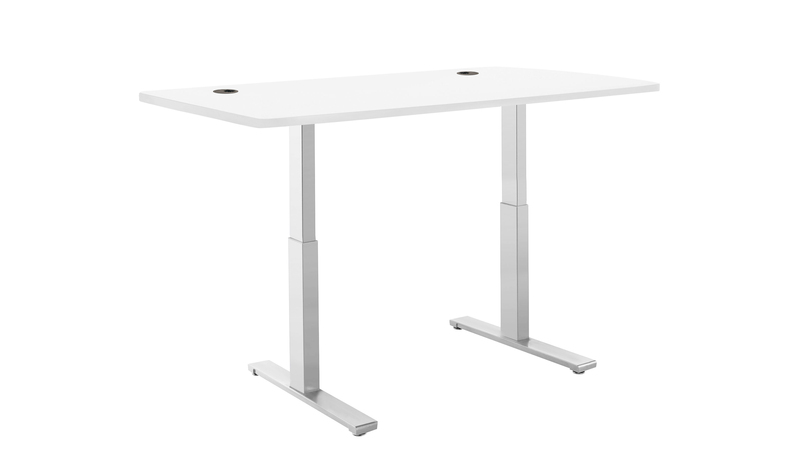 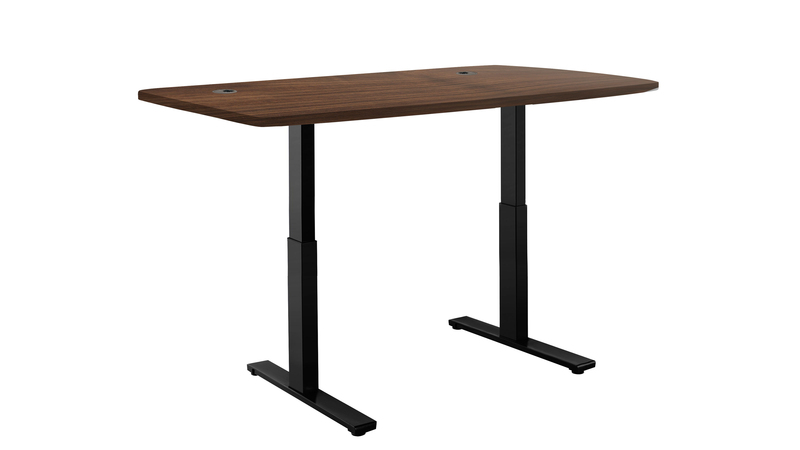 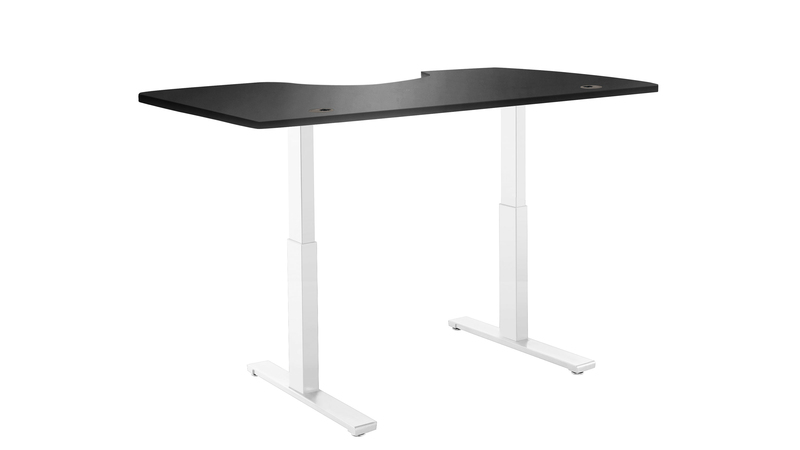 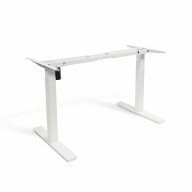 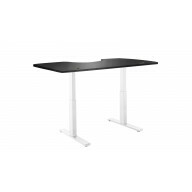 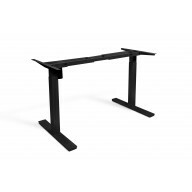 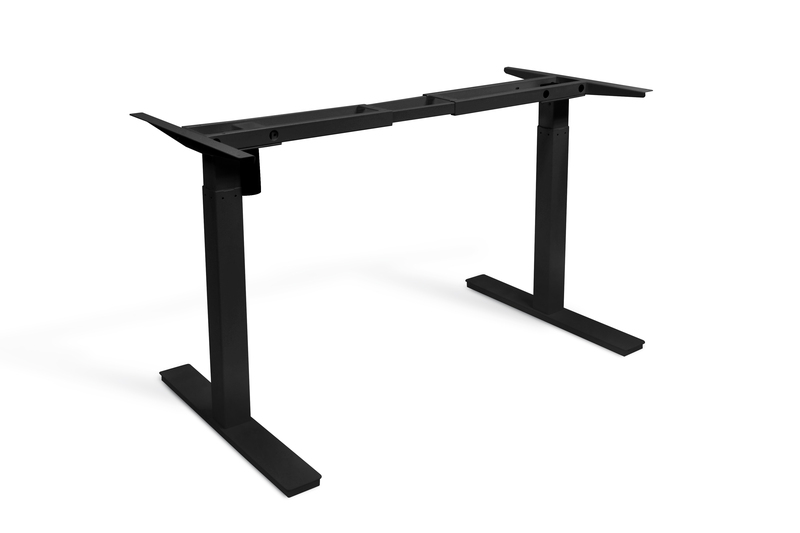 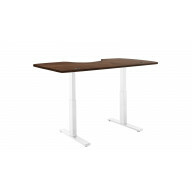 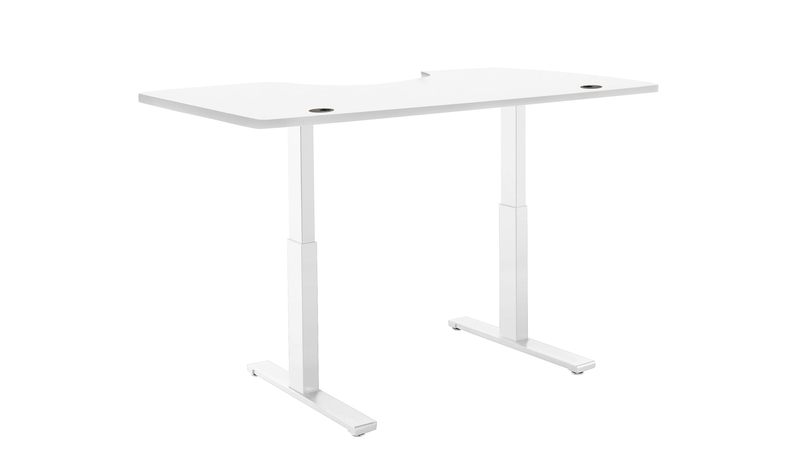 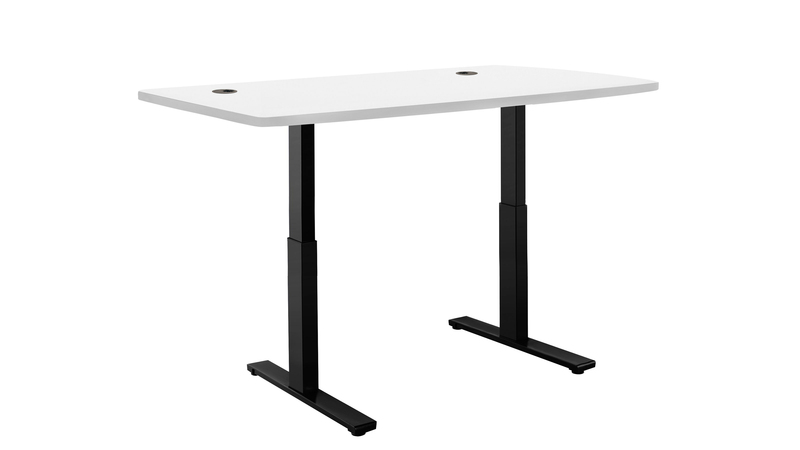 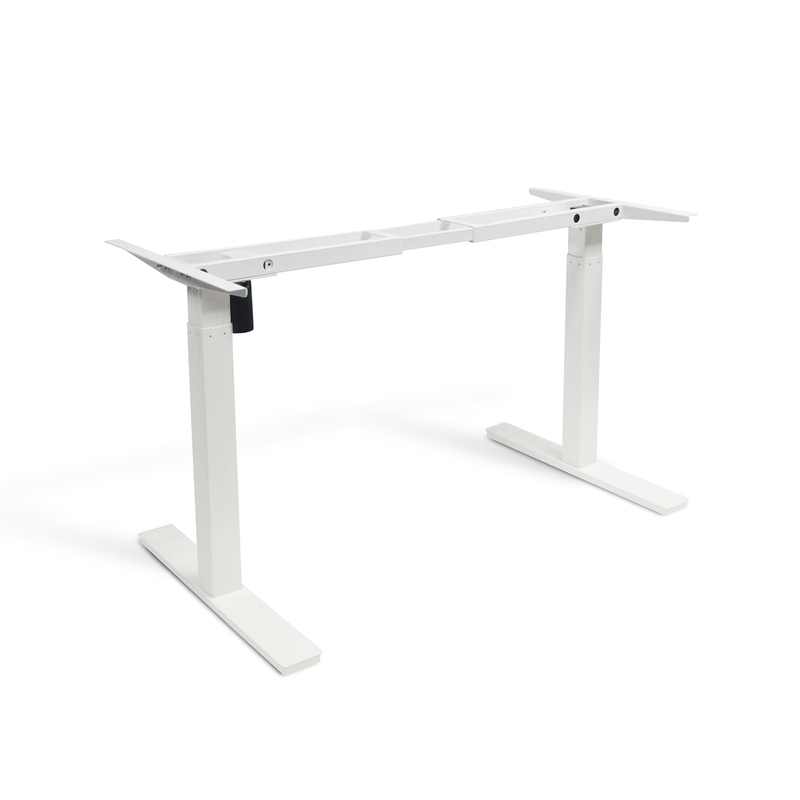 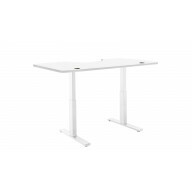 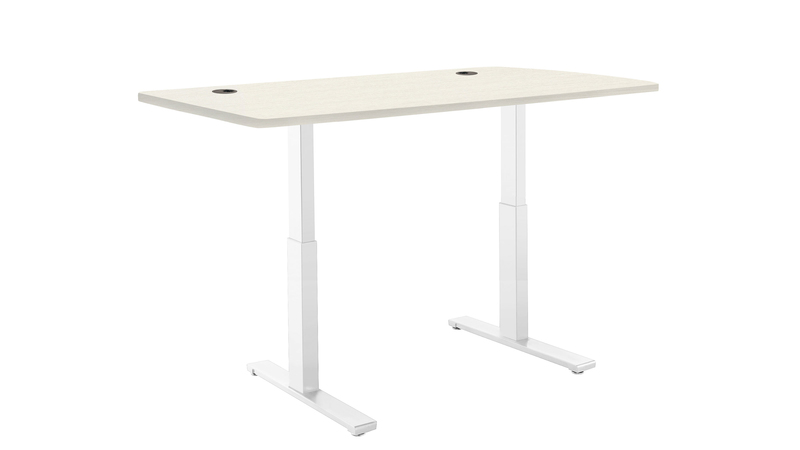 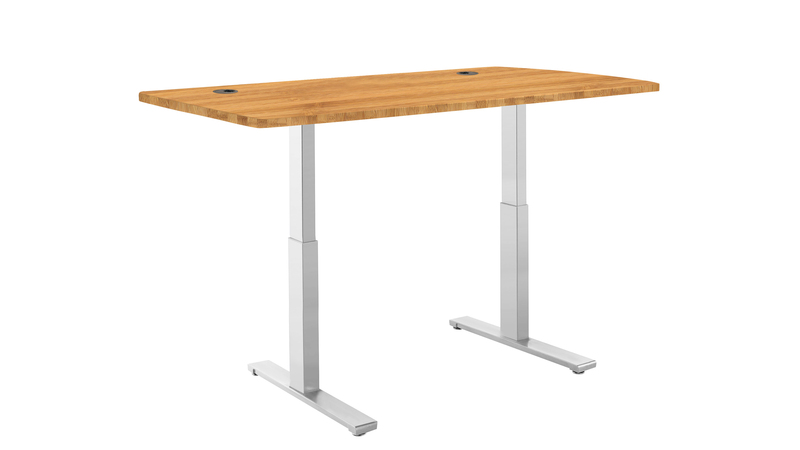 ActiveDesk Standing Desk with Electric Adjustble H..
ActiveDesk Standing Desk Frame with Electric Adjus.. 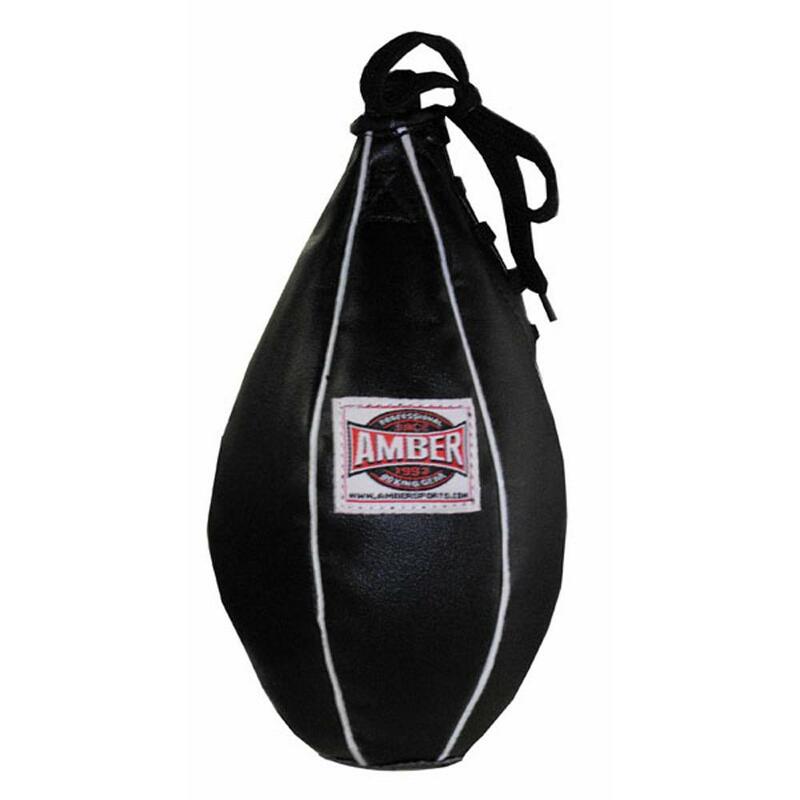 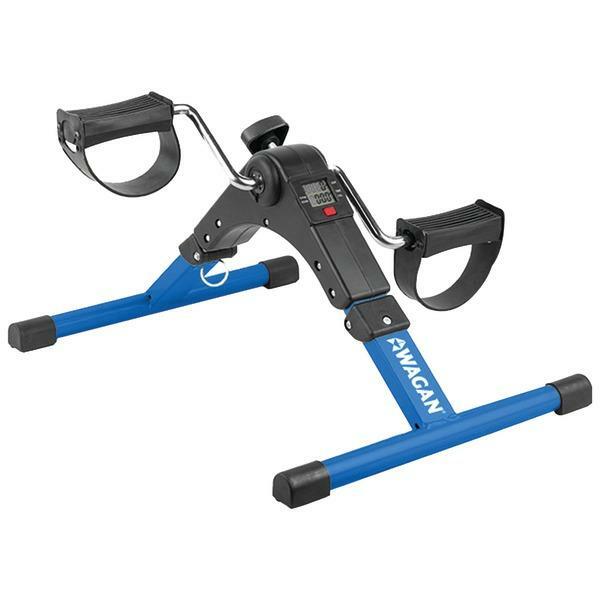 When you want to pack power in your workout, check out the exclusive range of the best selling exercise machine accessories online. 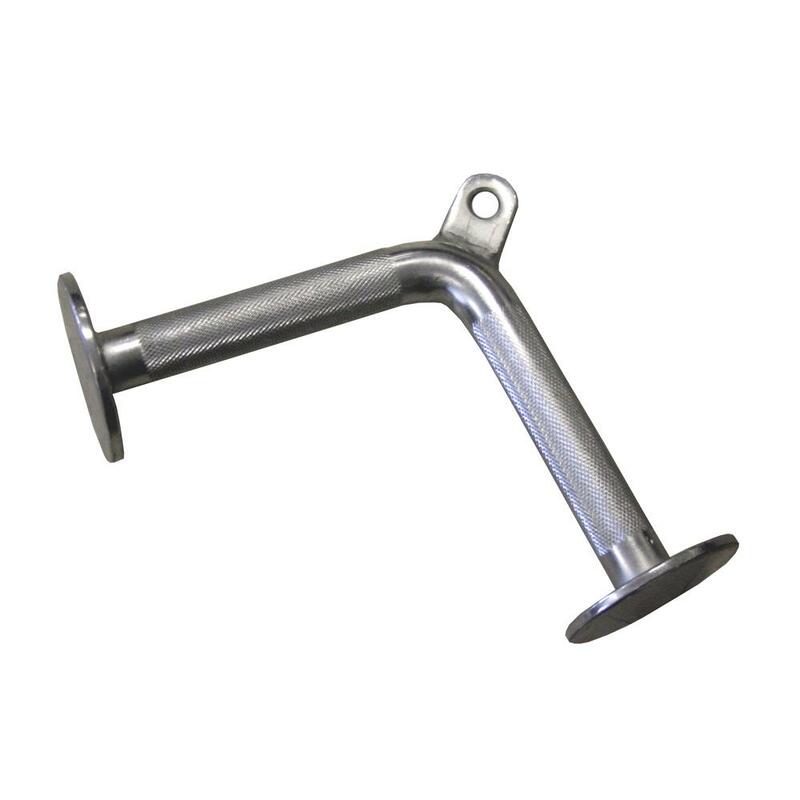 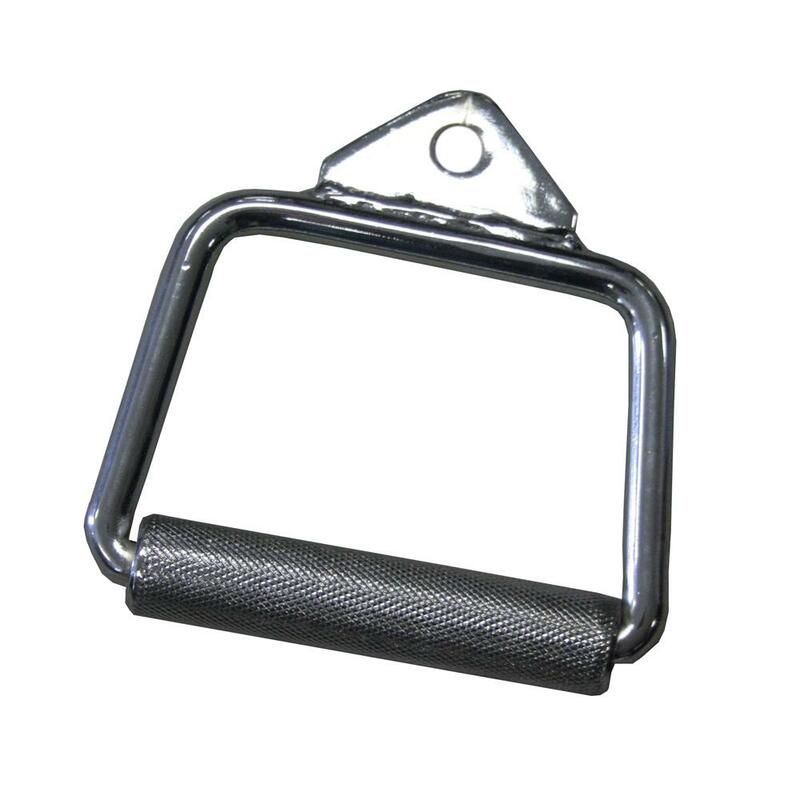 You could either consider a mini stepper or a slew of pull accessories for that secure grip that you have been always looking for. 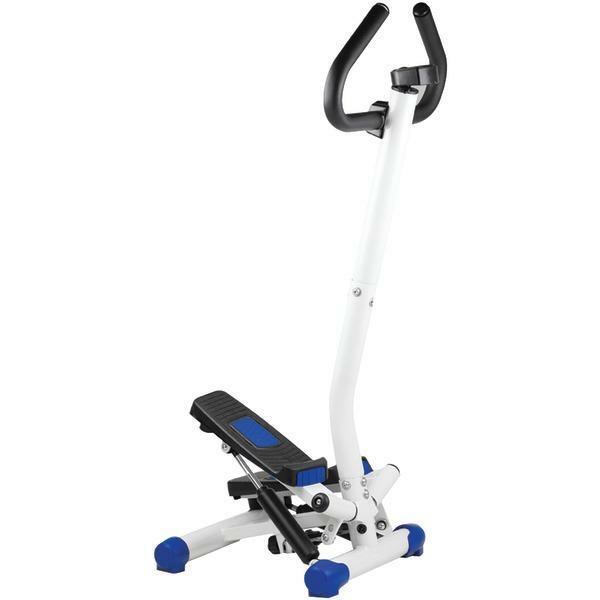 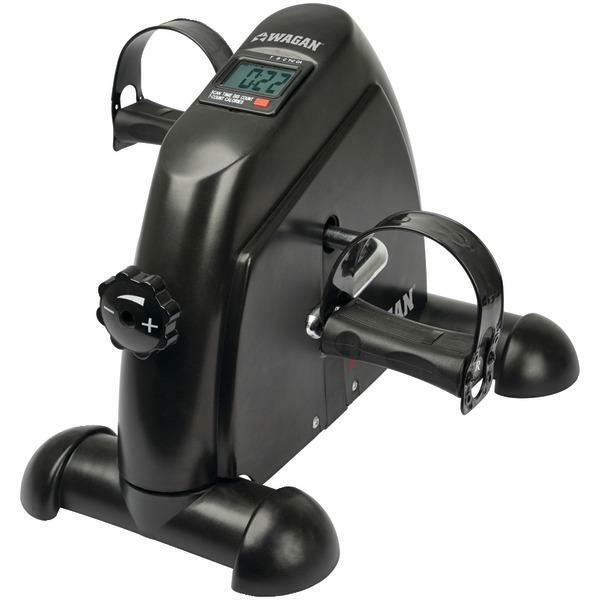 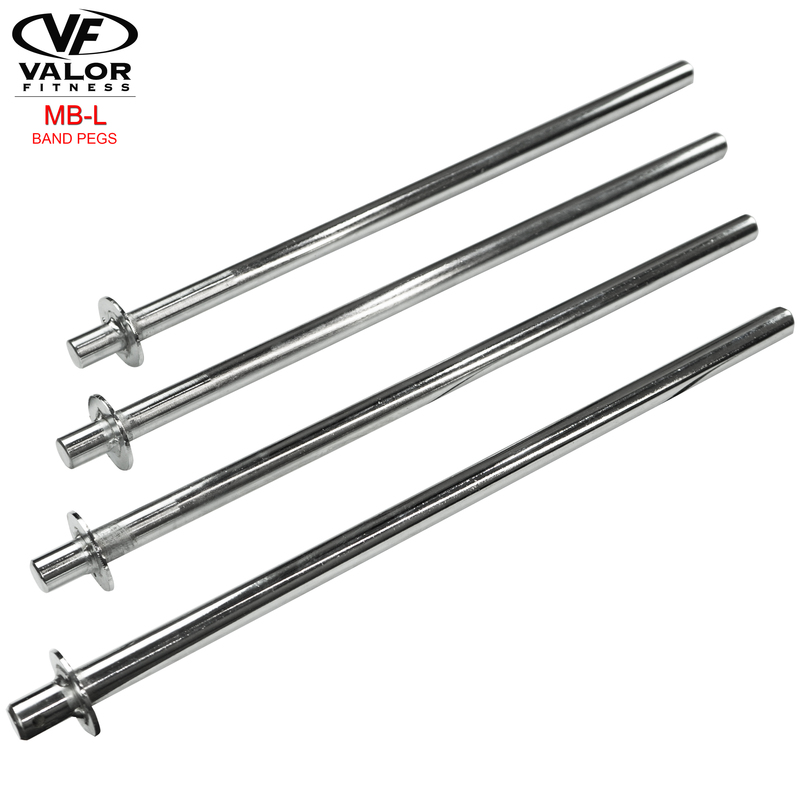 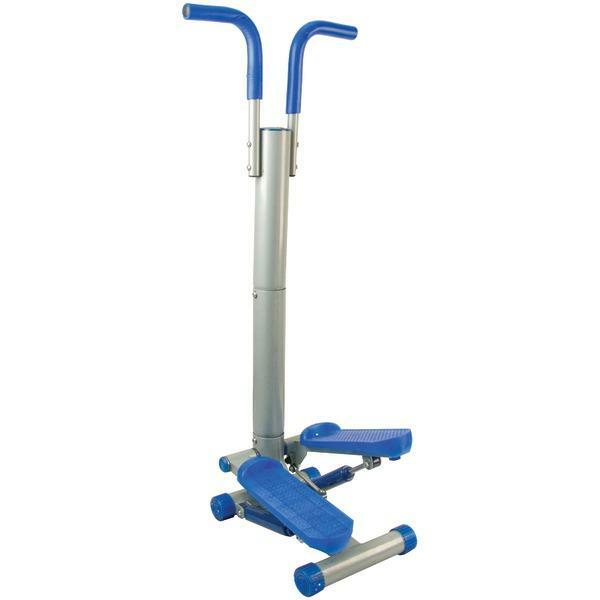 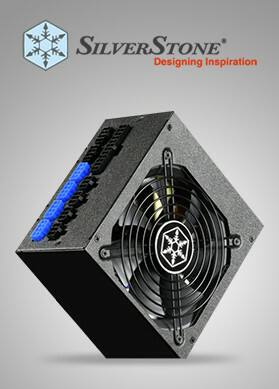 So, shop exercise machine accessories online in USA and avail the something apt for your requirements.